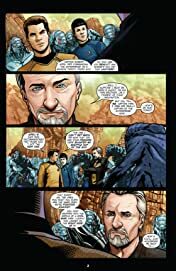 Second issue in an four issue series! 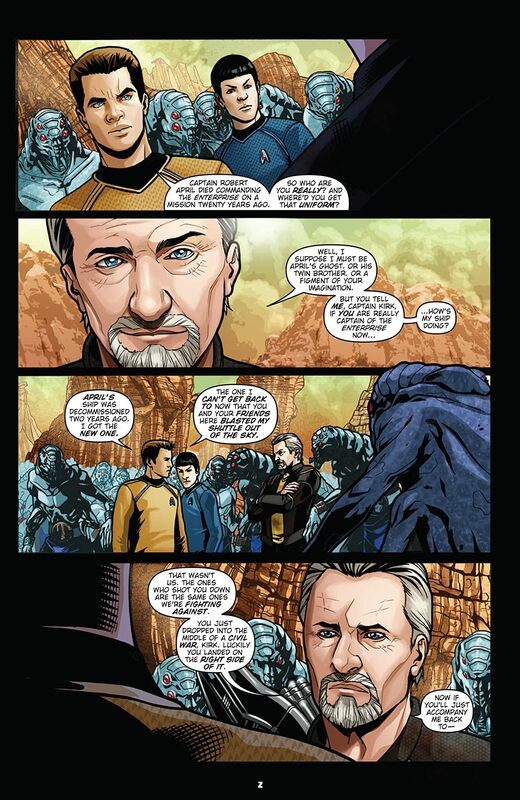 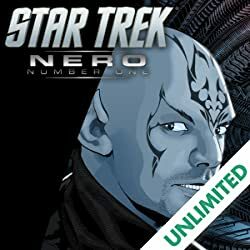 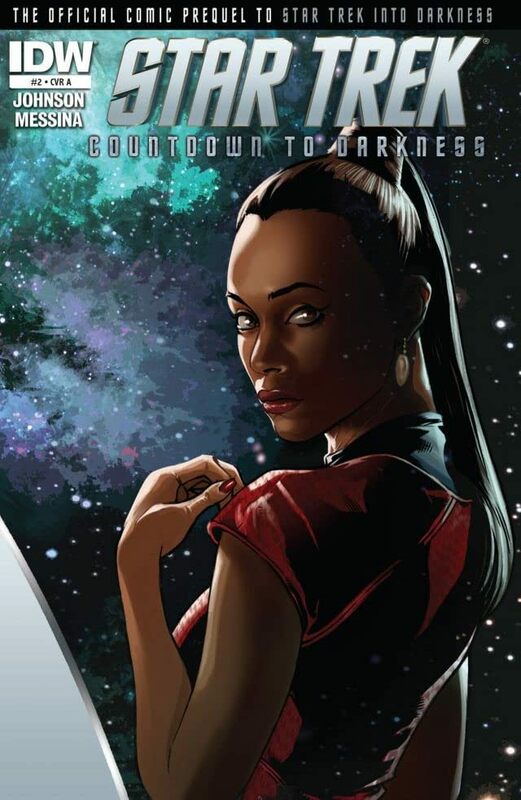 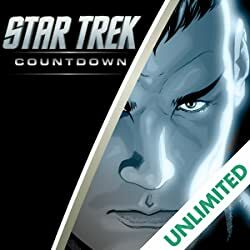 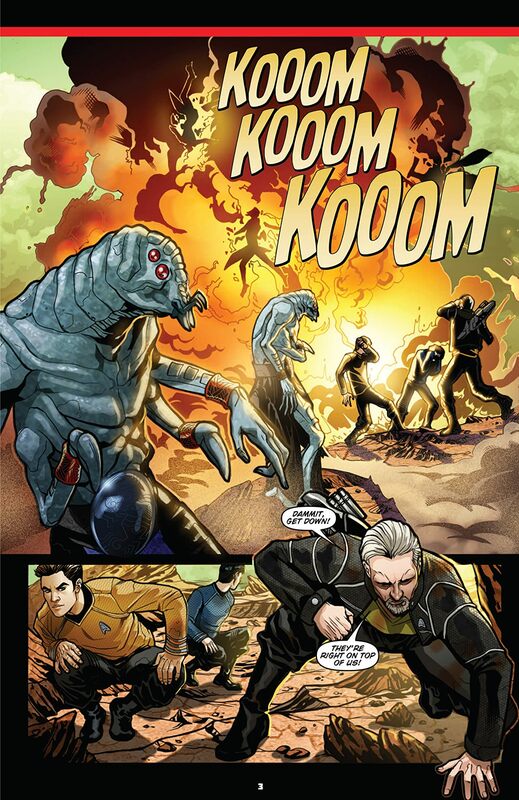 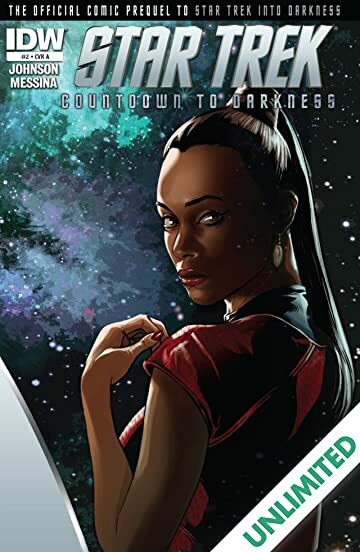 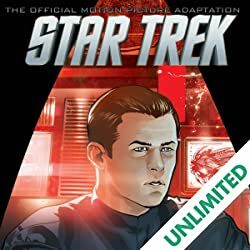 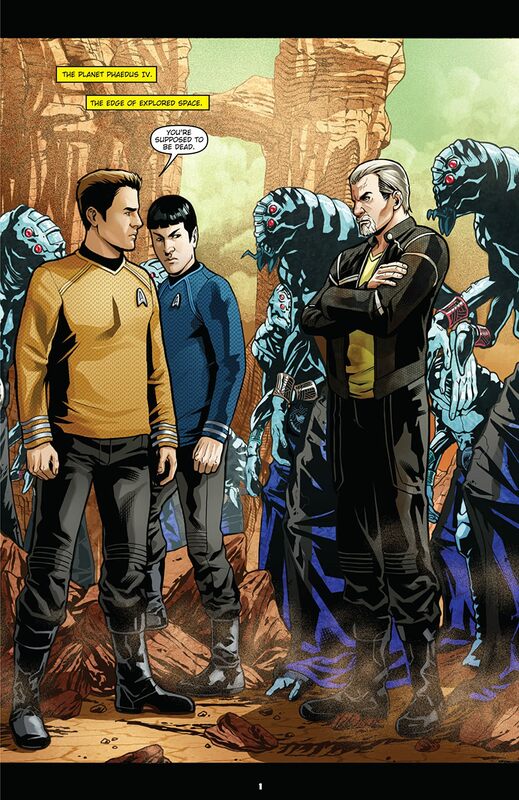 Don't miss the next chapter in this exclusive comics prequel to next summer's blockbuster STAR TREK movie! 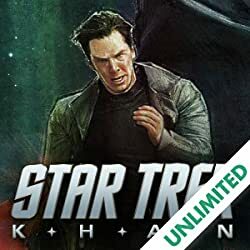 New characters and new conflicts threaten Captain Kirk and the crew of the Enterprise in this all-new story overseen by STAR TREK movie writer/producer Roberto Orci!